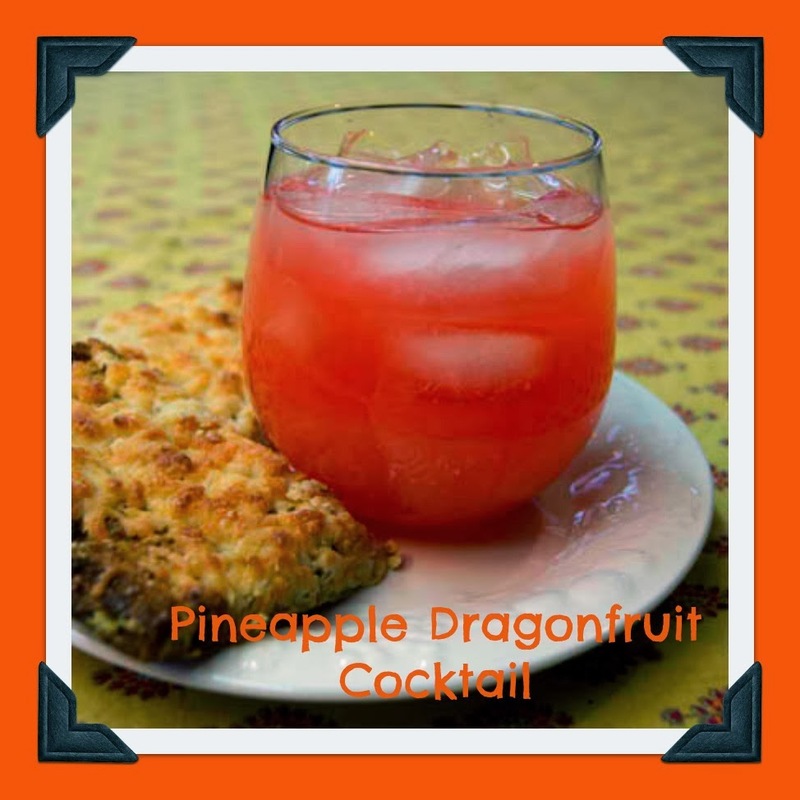 I made a pitcher of these Pineapple and Dragonfruit Cocktails a few weeks ago and they were so good. So today we have Pineapple and Dragonfruit Cocktails for Friday's Happy Hour. They went quick, the whole pitcher was emptied by the end of the evening, so they were a big hit. Mix all ingredients and pour over ice and serve. I hope you enjoy these this weekend if you don't have them tonight. They were truly delicious.